A quick view of the most influential metrics in Waterfront. 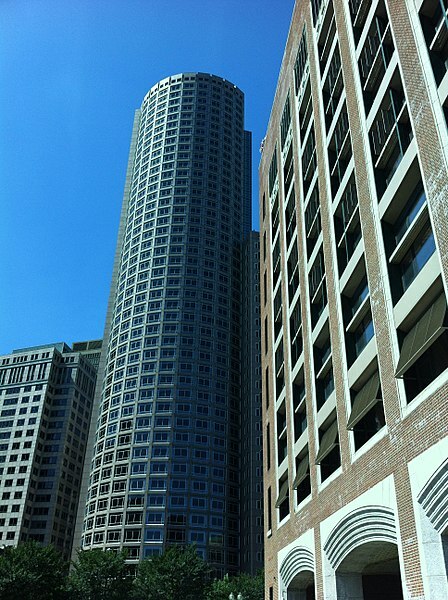 The Waterfront neighborhood is located near the heart of downtown Boston. Of course, there is always a place to shop, dine, or relax in this area. Consequently, the Waterfront attracts a large number of professionals and families due to its close proximity to both work and play. Enjoy your afternoon by visiting a local seafood joint near the marina or relax with a stroll along the Harborwalk. View our selection of available properties in the Waterfront area. Check out the latest demographic information available for Waterfront. Browse through the top rated businesses in the most popular categories Waterfront has to offer.